Sibley Memorial Hospital, a member of Johns Hopkins Medicine, in Northwest Washington, D.C., has a distinguished history of serving the community since its founding in 1890. 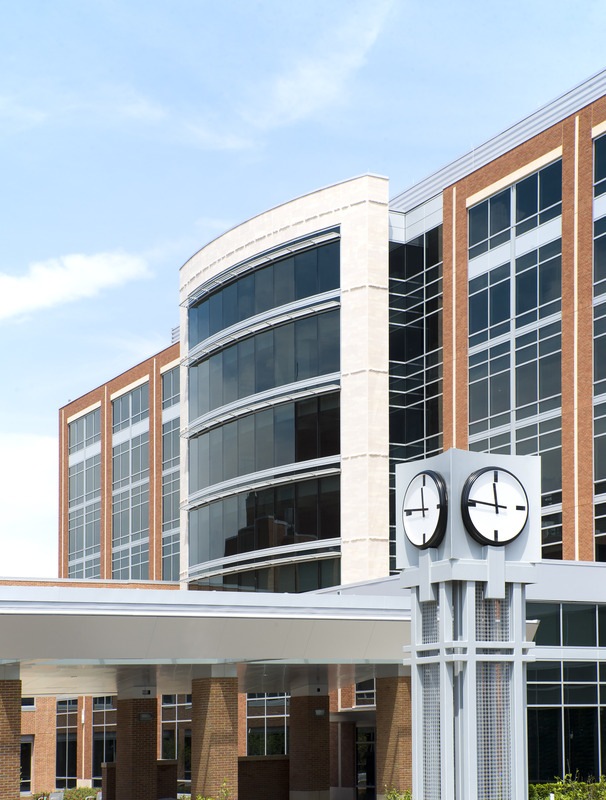 As a not-for-profit, full-service, 218-bed community hospital, Sibley offers medical, surgical, intensive care, obstetric, oncology, orthopaedic and skilled nursing inpatient services and a state-of-the-art 24-hour Emergency Department. Sibley’s campus, with its new patient tower, is also home to the Johns Hopkins Kimmel Cancer Center, Grand Oaks, an assisted living residence, a medical building with physician offices as well as ambulatory surgery and imaging centers. For more information, visit Sibley.org. CEO: Richard O. Davis, Ph.D., Ed.M. Quality Leader: Hasan Zia, M.D.